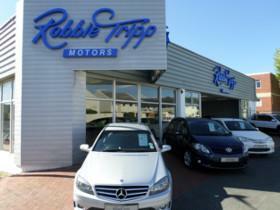 Robbie Tripp Motors used Mercedes-Benz specialist car dealer Cape Town. The leading used Mercedes-Benz car dealer Cape Town, Diep River South Africa. 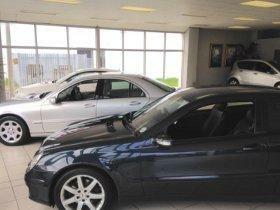 We are known for the sale of good clean Used Mercedes-Benz, Mercedes Benz used cars in Diep River South Africa. Our cars for sale South Africa policy means that as a Car Dealer Cape town we also deliver our Mercedes-Benz used cars nationally throughout South Africa. 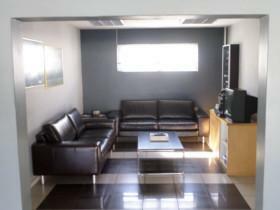 This Mercedes-Benz Cape Town car dealer Diep River has built a reputation on customer satisfaction. We have been providing excellent Mercedes Benz used cars for sale for over 35 years. 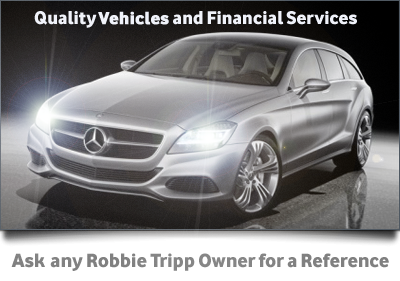 Cars for sale from Robbie Tripp Motors will bring you a used Mercedes Benz to you like new. Only Mercedes-Benz Cape Town themselves know Mercedes Benz better than we do. Looking for a used Mercedes-Benz Cape Town or any Cars for sale South Africa? Give us a call on any query on used Mercedes Benz we will be happy to assist or advise you on your used car purchase. Require car finance we will assist you in making your car finance application. Would you like to trade your used car bring in to Robbie Tripp Motors and we will be able to work with you on the best solution possible for your used car trade. Do not hesitate to contact us, used cars for sale from Robbie Tripp Motors. Used cars Cape Town, Mercedes Benz used cars Cape Town. Mercedes Benz cars for sale from Robbie Tripp Motors Diep River South Africa. All our used cars carry a 1month/1500km warranty. 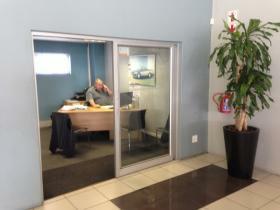 Robbie Tripp Motors Mercedes-Benz used car dealer Cape Town. Used cars for sale Cape Town. Member of Bluechipdealers. We sell excellent top quality Mercedes Benz used cars. We will trade-in your clean Mercedes Benz used car. We specialize in Mercedes-Benz. Bring your Mercedes Benz to us for an evaluation we would like to place you in your next Mercedes Benz. We offer comprehensive car financial services.Apply now for car finance. 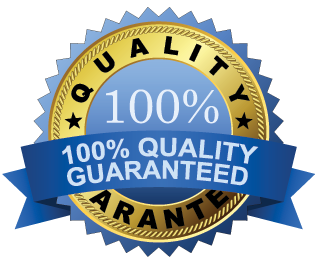 "Good Quality Trusted Car Dealership"